Hale Hui Kai ~ TRULY A RARE FIND! STUNNING REMODEL & WINNING OCEAN VIEWS! 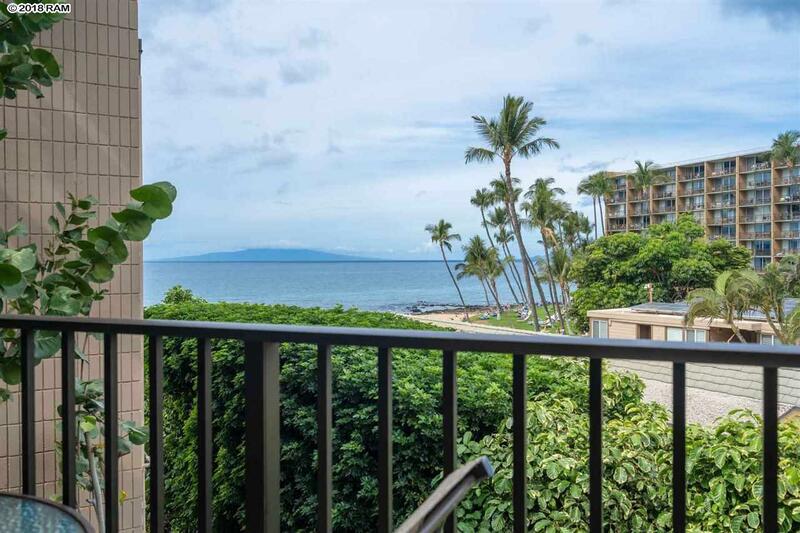 Highly sought after and seldom available oceanfront Maui condo on the famous Keawakapu Beach, one in from the direct oceanfront unit. 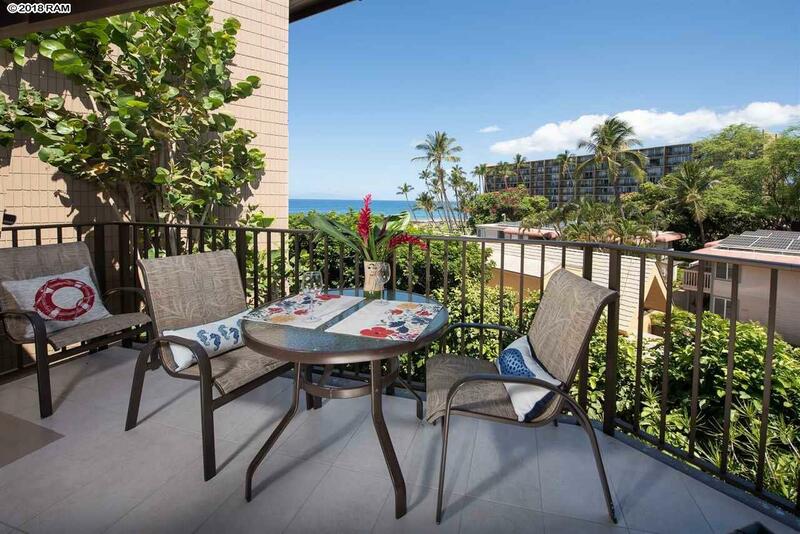 Hale Hui Kai Unit 309 is a spacious 898 sf, 2 bedroom, 2 bath third floor condo. This unit is north facing, with amazing ocean, outer island and beach views. Don't miss this equisitely remodeled condo! Some of the upgrades include soundproofing, Fleetwood sliding doors and all new windows. White portobello floor tile, textured Thermo surface cabinetry by Hertco with millstone vertical design and Blume door closures.. Cambria counter tops the Rolls Royce of the Quartz family. All new smudge-proof stainless steel appliances. Brand new central A/C unit. The large kitchen island is the main attraction for entertaining guest and watching the surf, sunsets and the sounds of the waves. All new lighting fixtures and dimmers have been added for ambience. Both bedrooms also have a flat screen TV. Hale Hui Kai is a cluster of just 40 exceptional units. The Oceanfront pool surrounded by tropical foliage and is the perfect place to watch the whales, enjoy the sunsets, and spend quality time with family and friends. .. 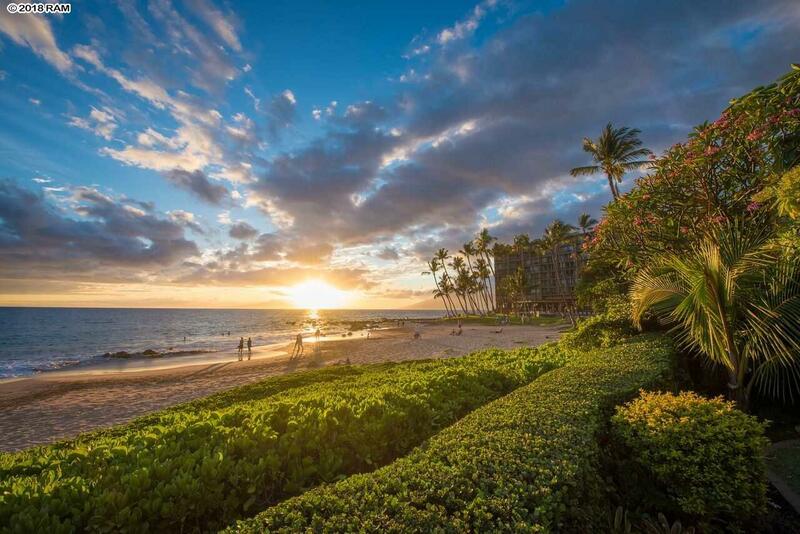 Walk to shopping, dining and activities If you are looking to literally be steps to the magical (sparkling) white sand beaches and the playful waves of the blue pacific ocean of Maui, look no further. A win win on all levels: location, views, design, income potential, and top that off with personal vacation time.Take a short stroll from Hale Hui Kai along the beach to fine dining, ocean view happy hours, world class shopping, water sports and entertainment. Enjoy snorkeling with the richly abundant sea life just off shore. This wonderful unit is a legacy property being sold fully furnished, minus artwork. 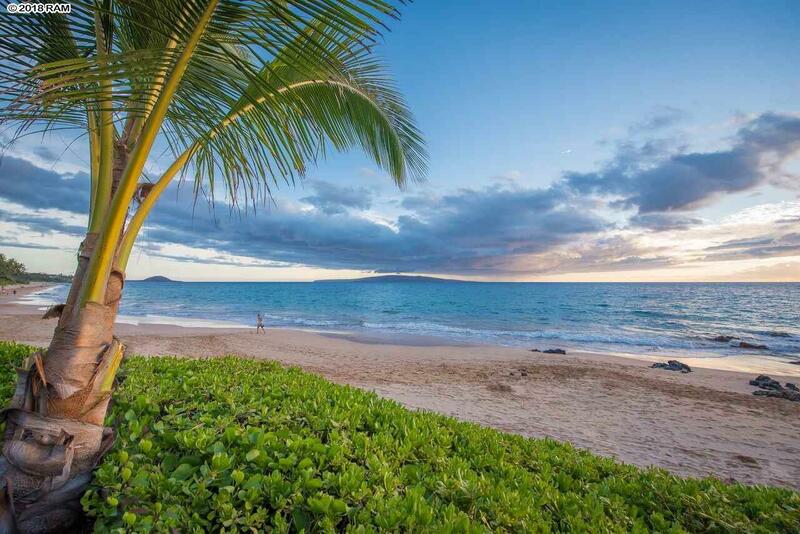 What a great opprotunity to own a luxury condo on the best beach in all of Maui ! Give me a call today.